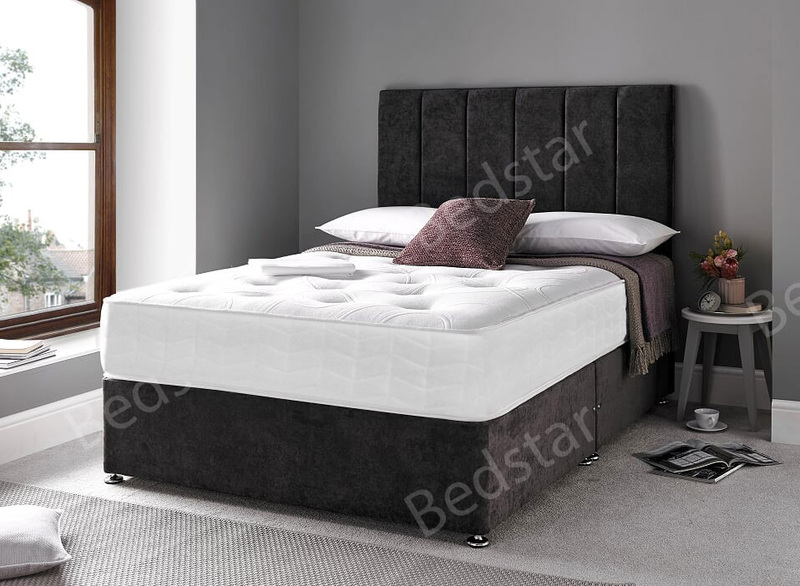 The Balmoral is currently on Special offer with a fantastic matching headboard free with this model. Other features include. Checkout was really easy. 5 star service. Really love the design. Had an email with the tracking details, it was very informative. It has given the extra touch I was looking for my bedroom. Great selection of products and affordable prices. fantastic design. Had an email with the tracking details, it was very informative. Outstanding design, love it. Delighted with the service and the product. I'm quite tall and I always struggled to find a comfy bed, but since there is no footboard I can sleep in basically any position. Site looks professional and the service confirms that. Bought it with the matching headboard. Love it, thanks. Had many good nights sleep so far. Good support while sleeping.